Jack Ross is ‘excited’ by Sunderland’s crop of promising young players - and is looking forward to making them even better. George Honeyman, Lynden Gooch, Ethan Robson, Josh Maja and Joel Asoro all established themselves in the Sunderland first team last season. Ross has a reputation for giving young players a chance and puts his trust in them. 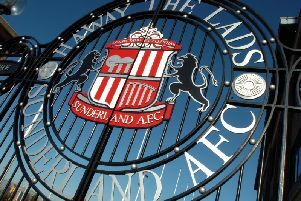 Sunderland have a category one academy and there are no plans to downgrade it despite relegation to League One. Ross said: “When you’ve got a category one academy you should be producing good young players. “I know there’s also some with first team experience, so it is about that next step which is consistency and that is the hardest one to take. “It is the final part and the hardest one, so you have to have an environment where they can prosper. “Part of that is being faithful to them in difficult periods, trusting in them with which means they can trust themselves. Ross added: “As a manager I’ve always found that you don’t properly get a feel for them until you work with them on the training ground. 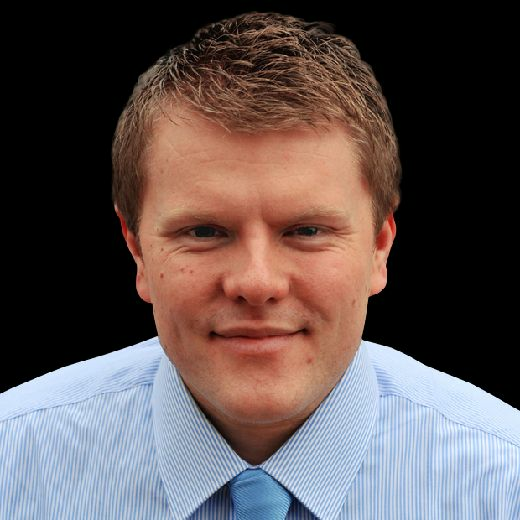 “Even if you watch them pitchside until you have that contact day in, day out, you don’t really get a sense of their potential.